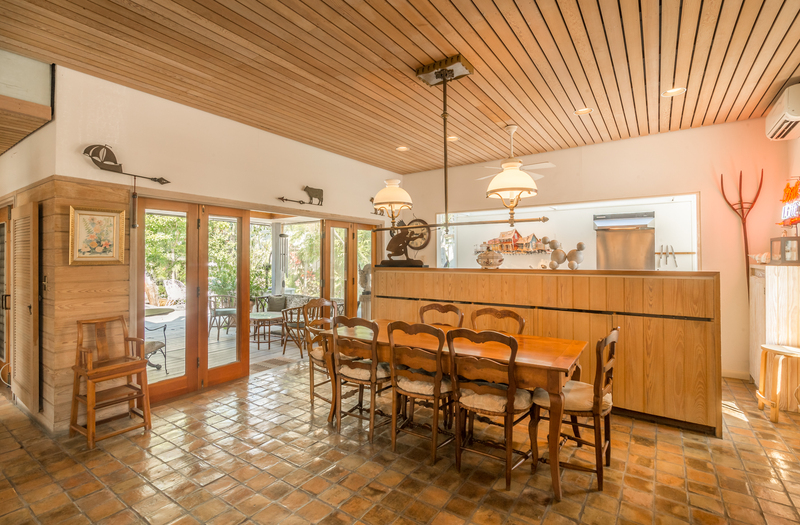 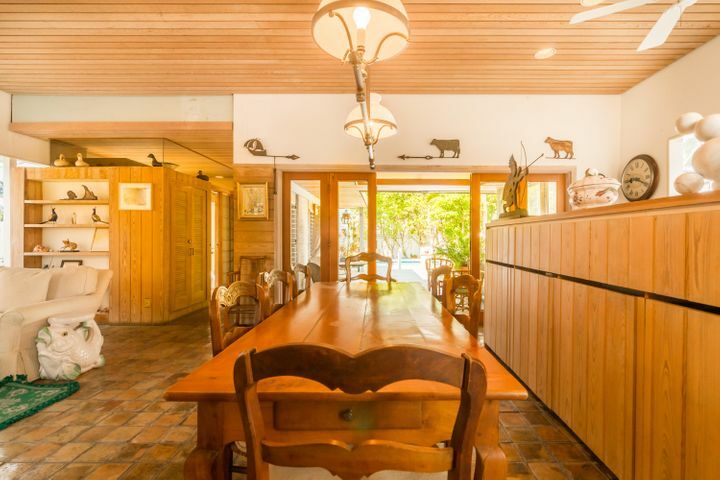 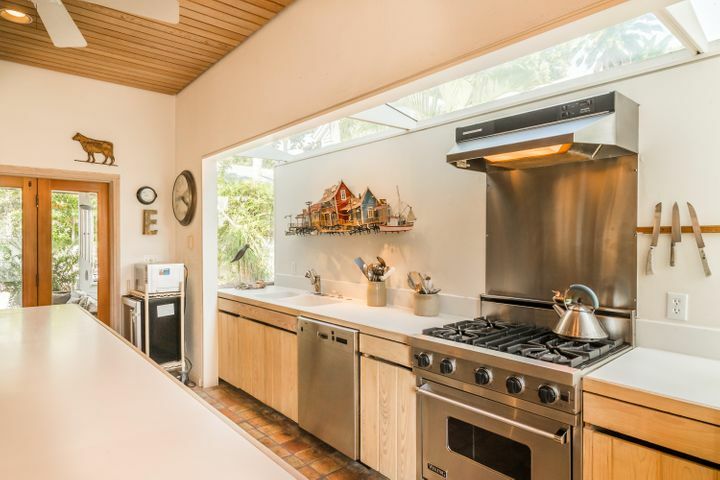 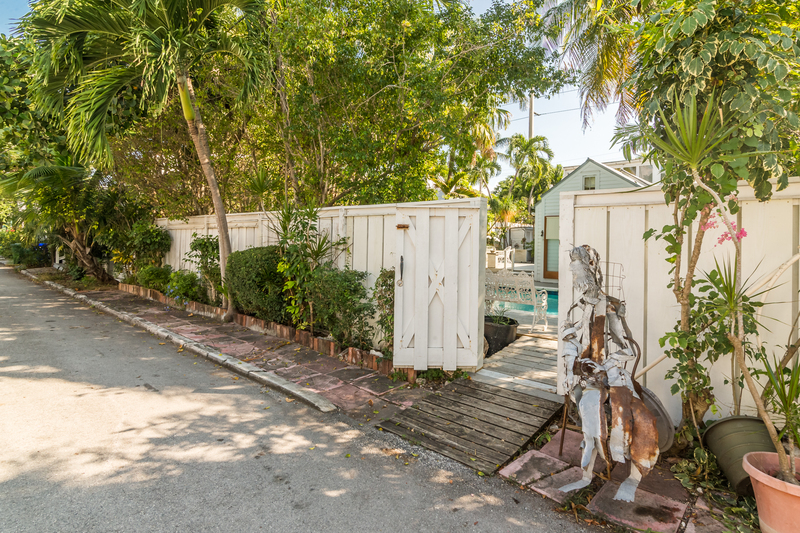 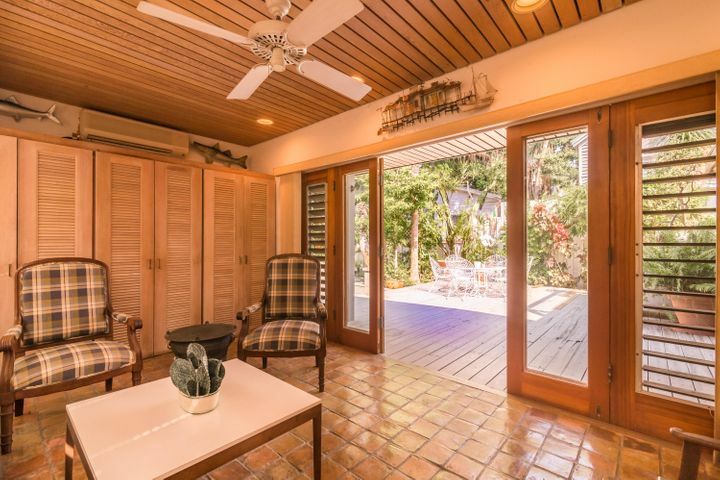 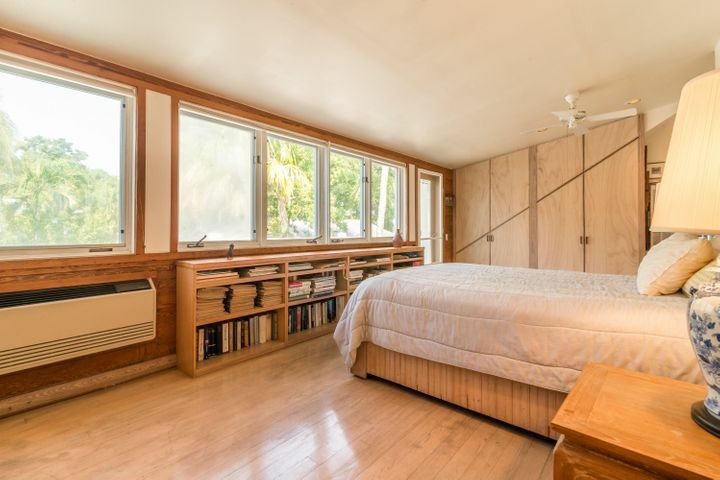 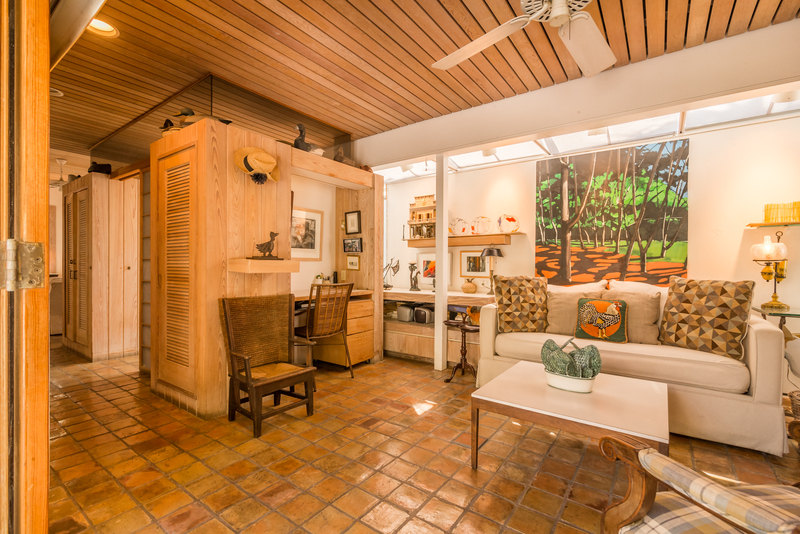 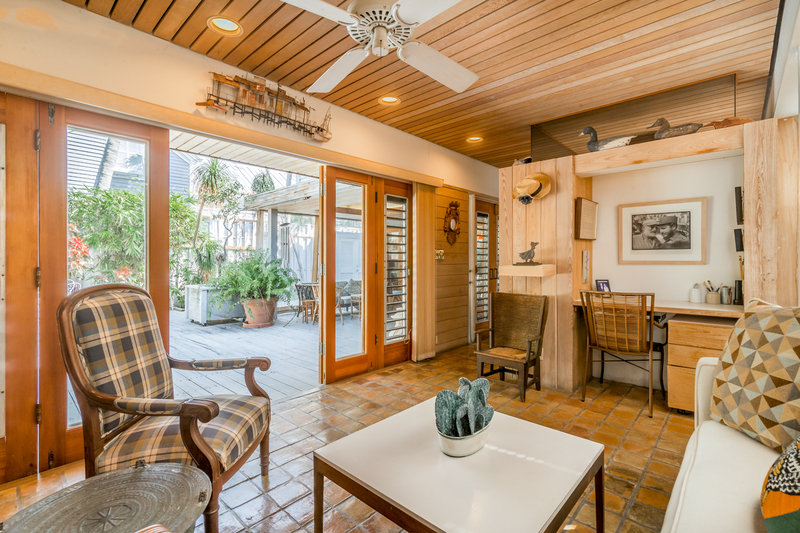 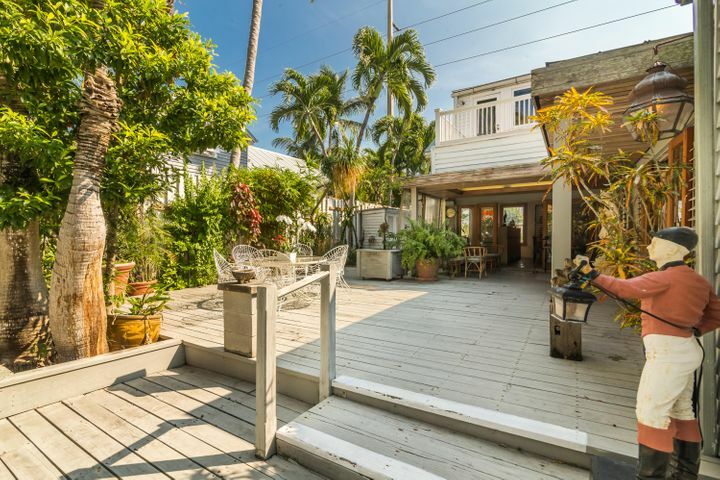 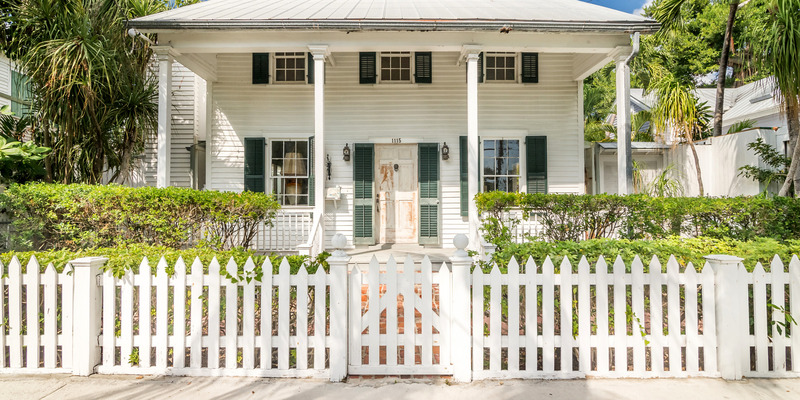 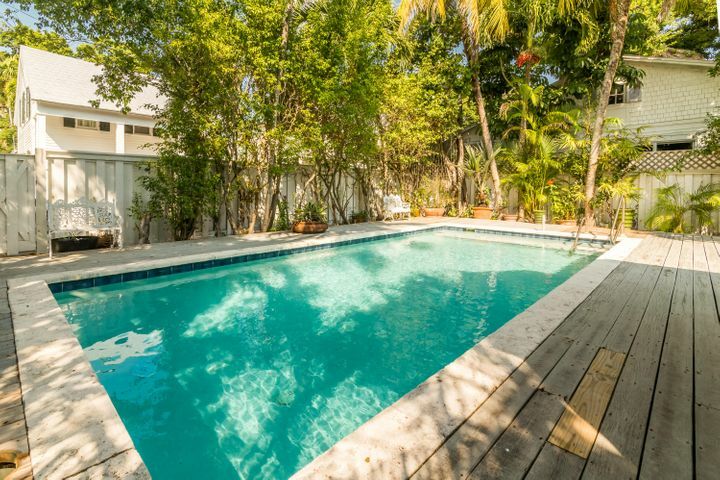 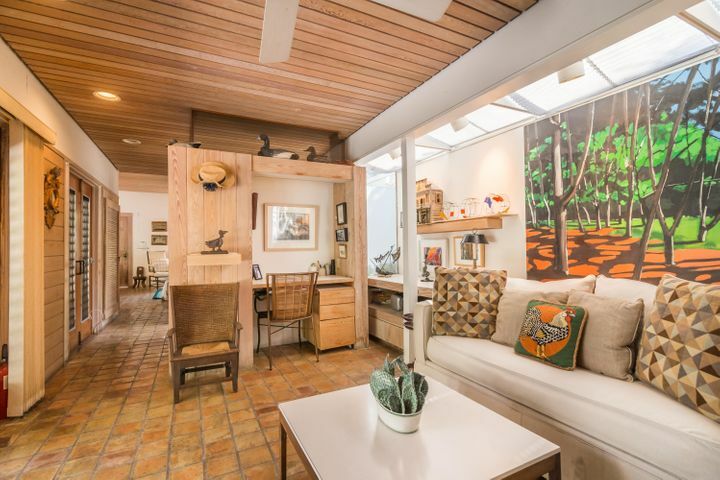 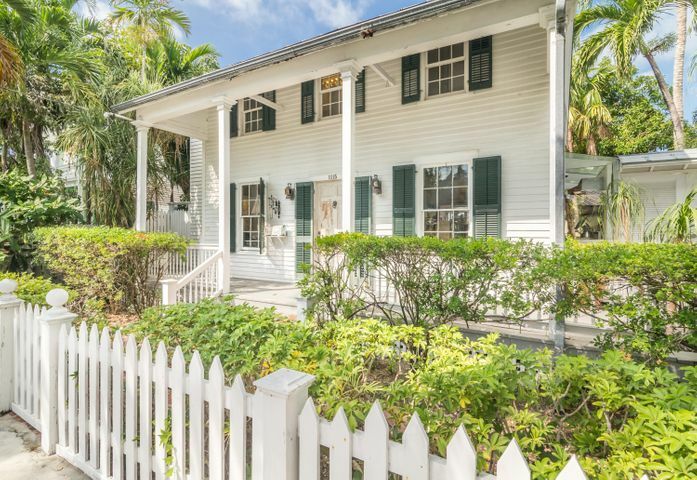 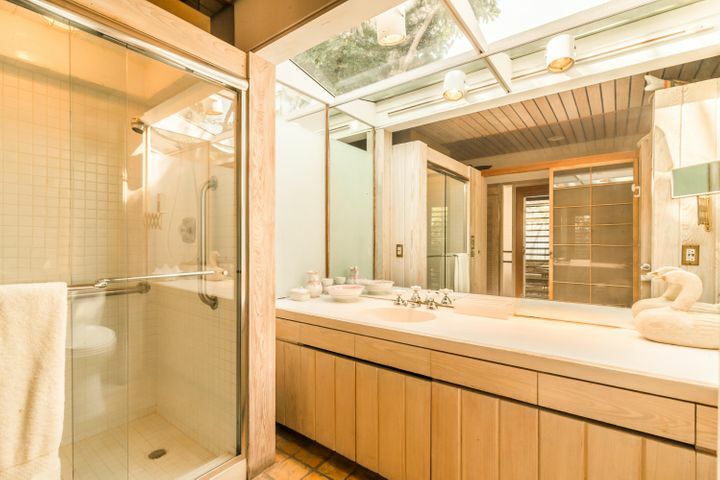 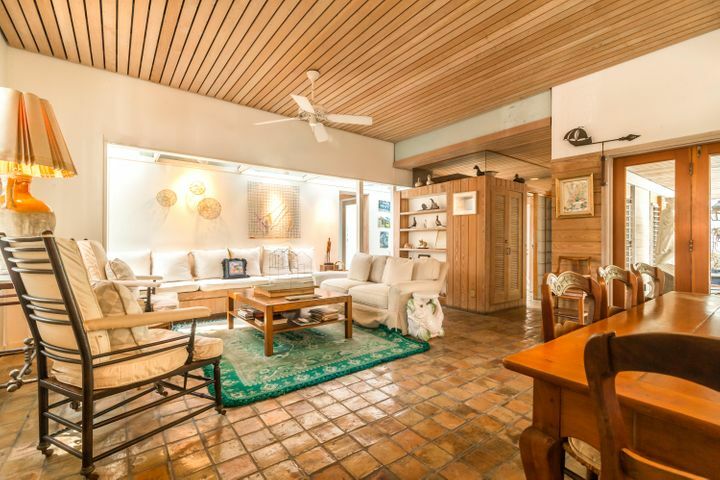 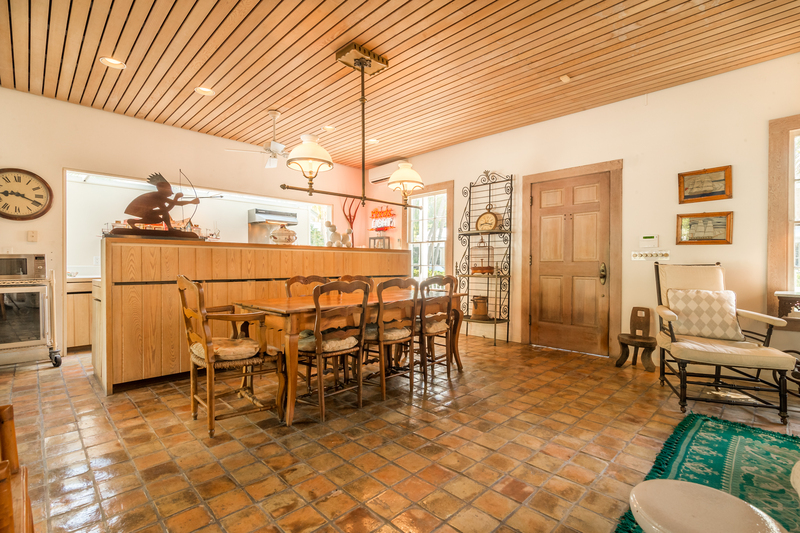 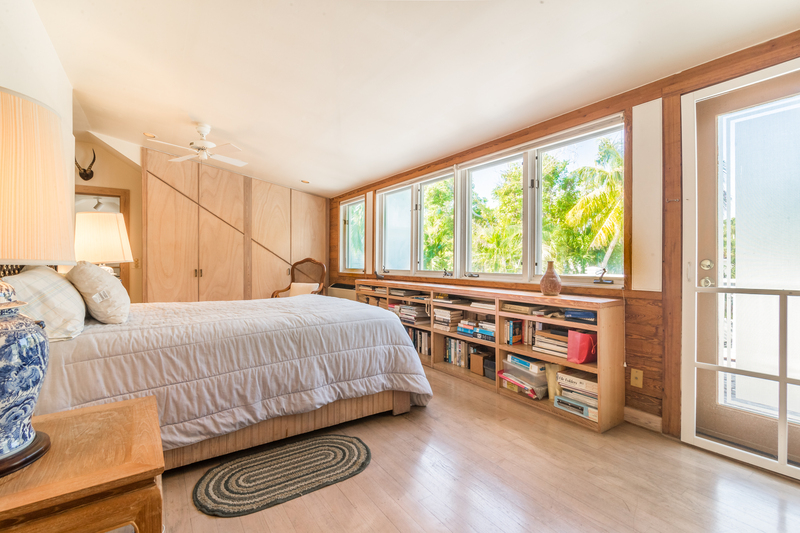 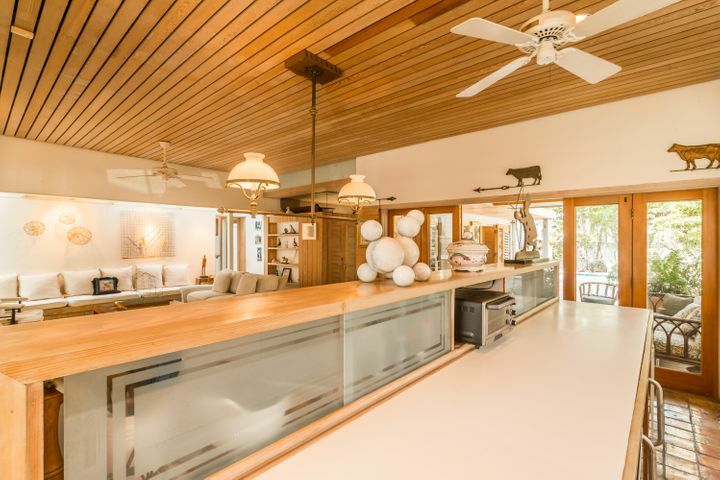 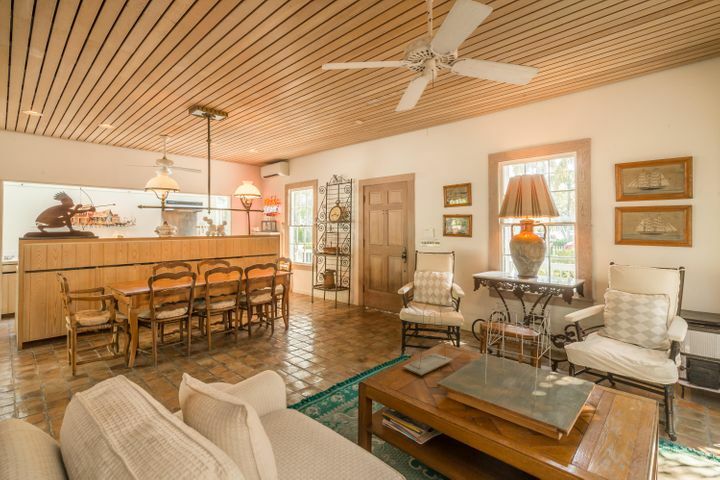 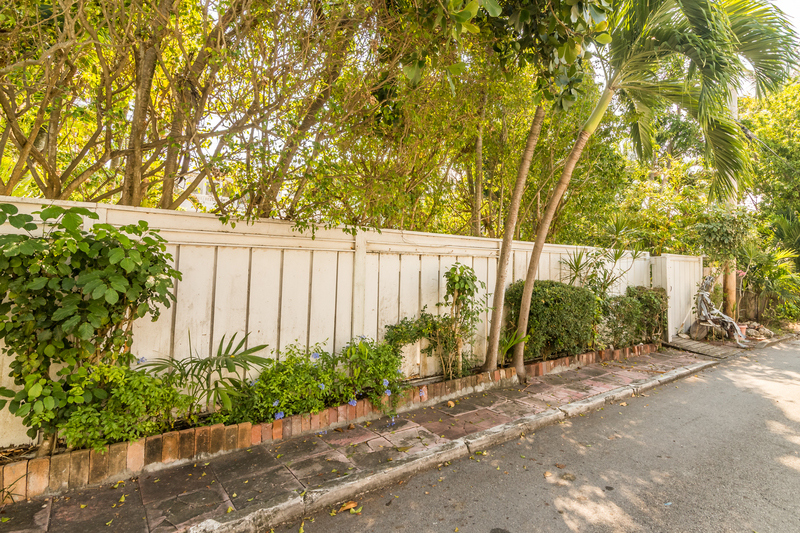 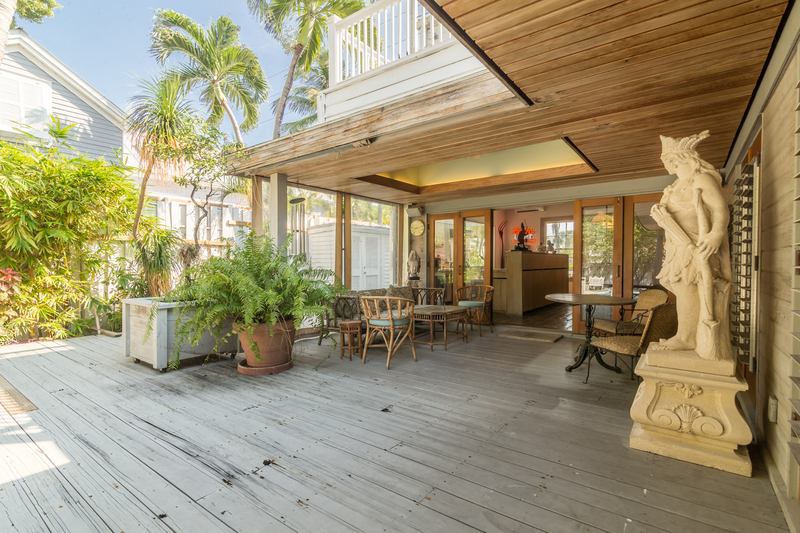 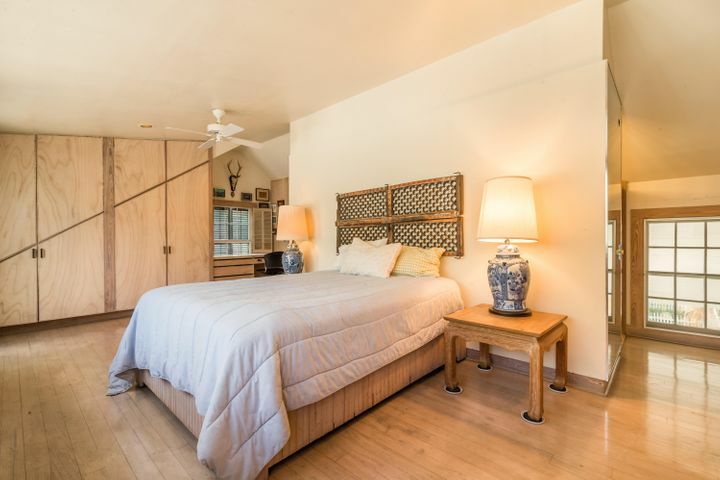 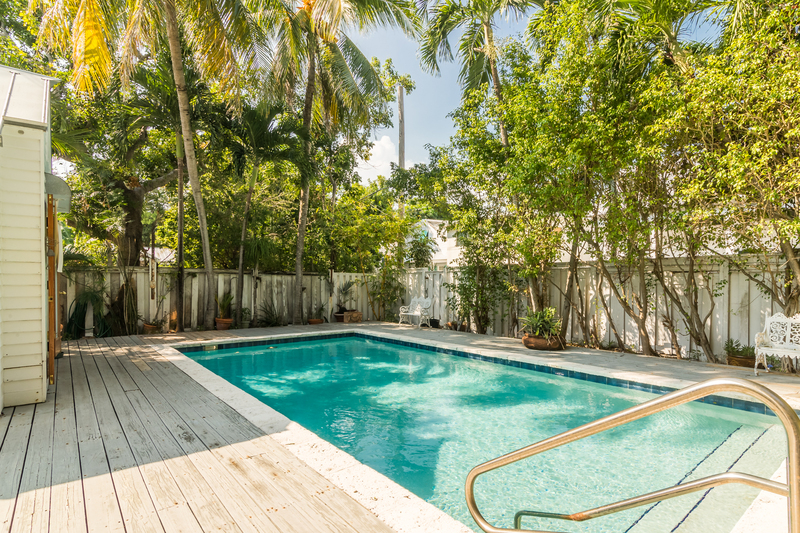 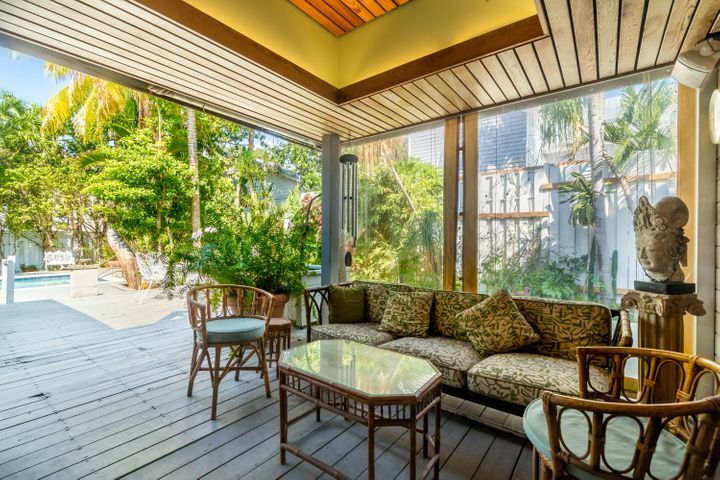 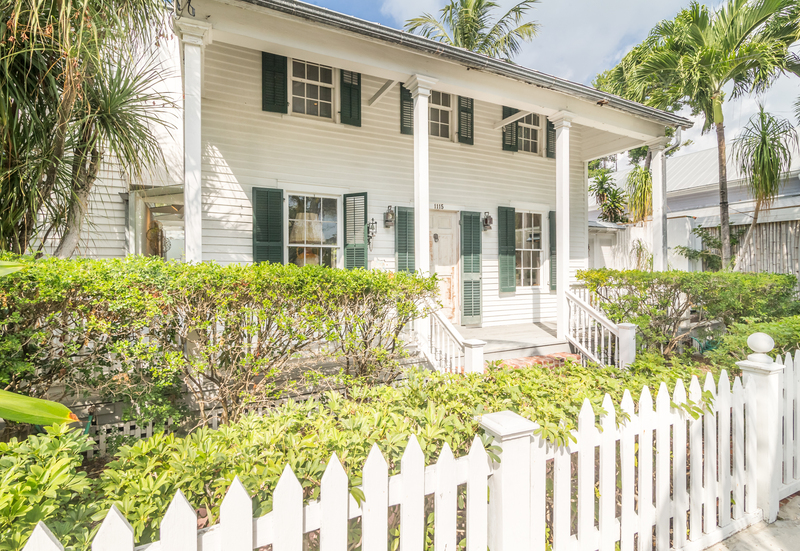 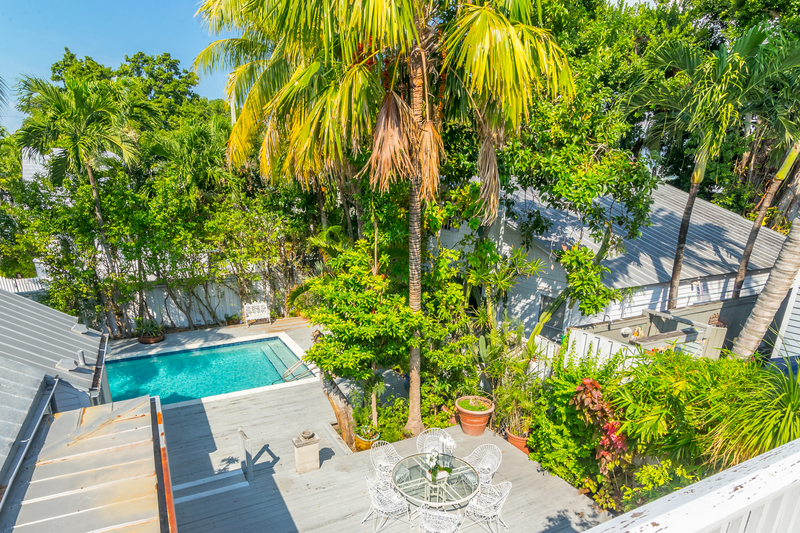 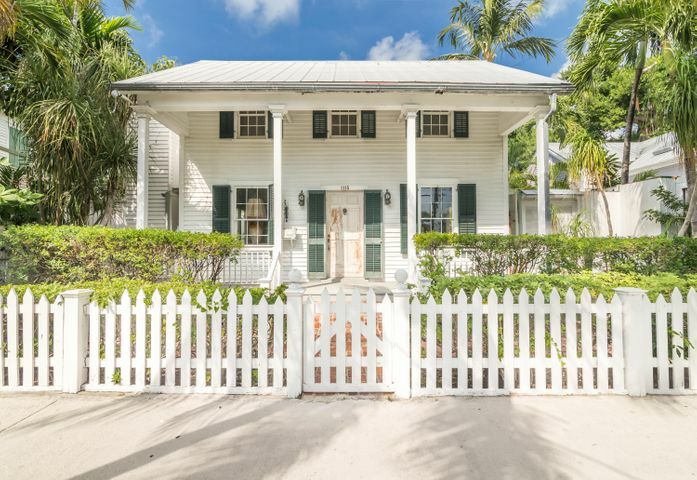 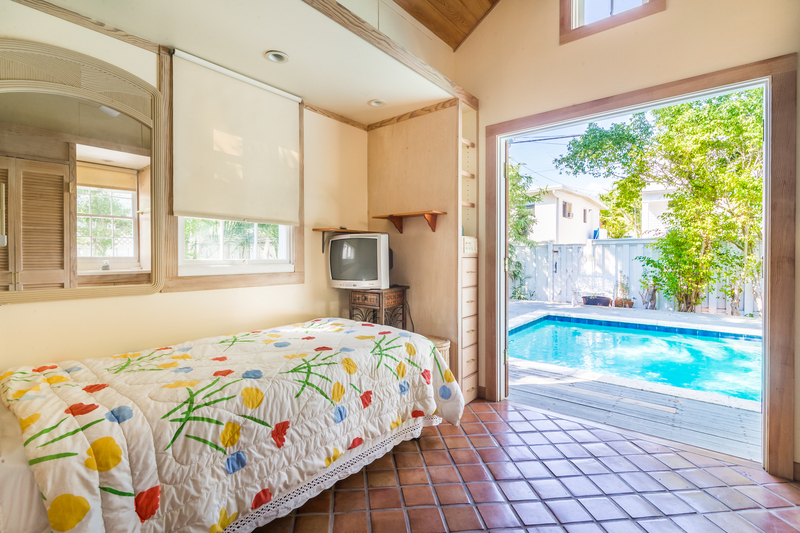 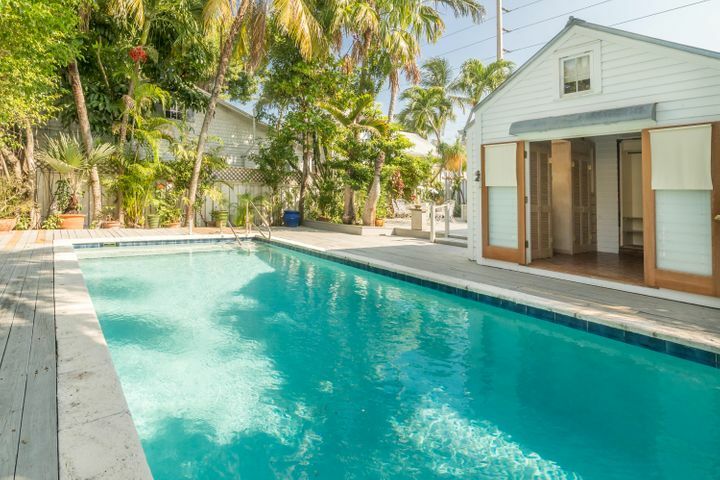 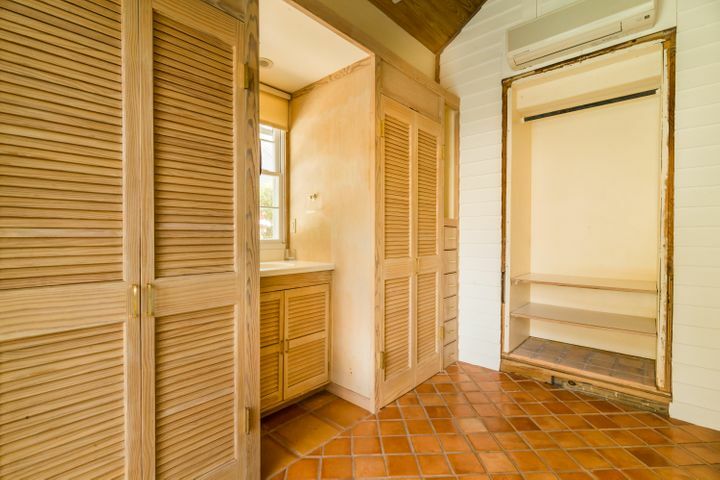 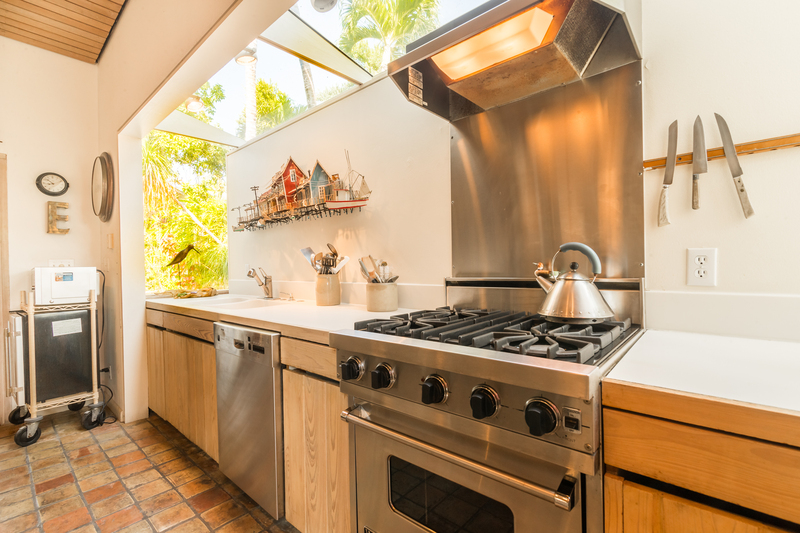 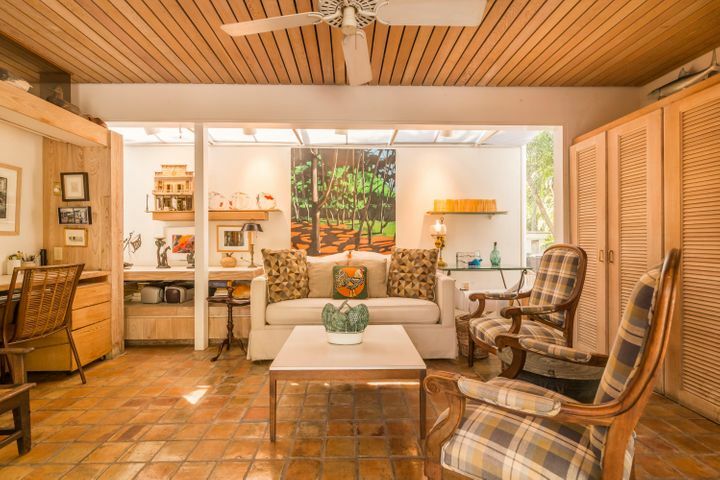 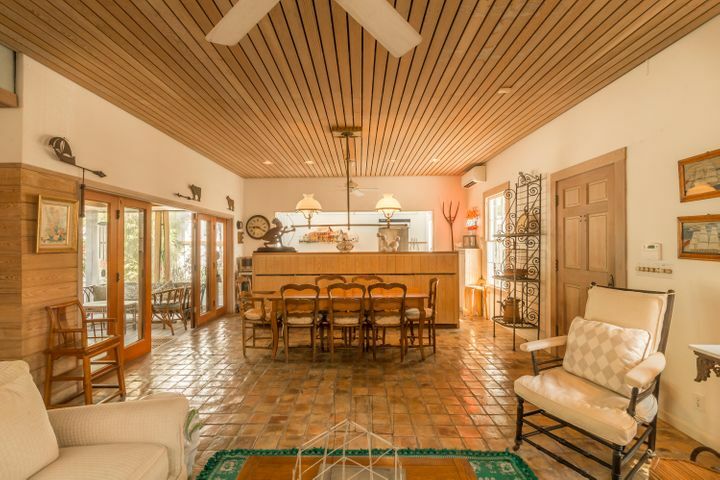 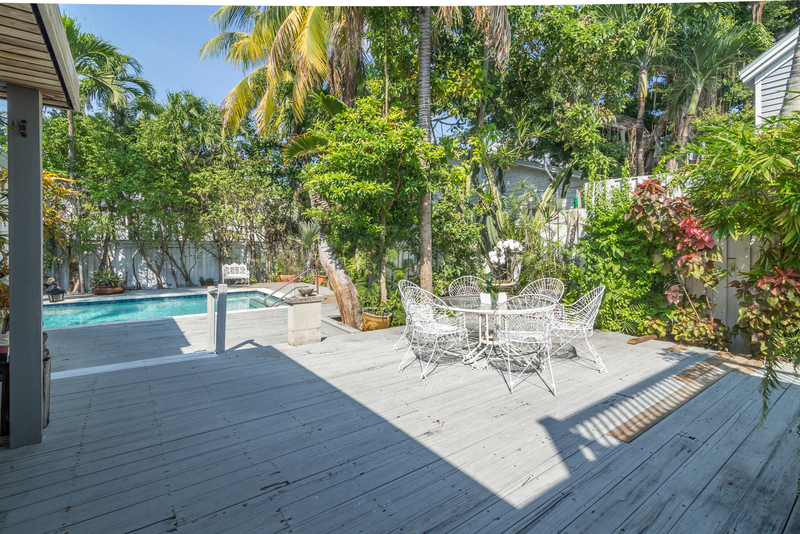 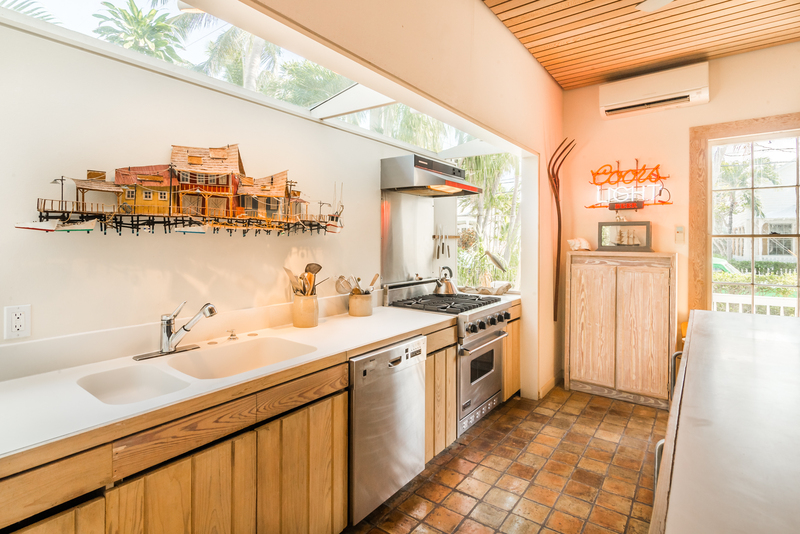 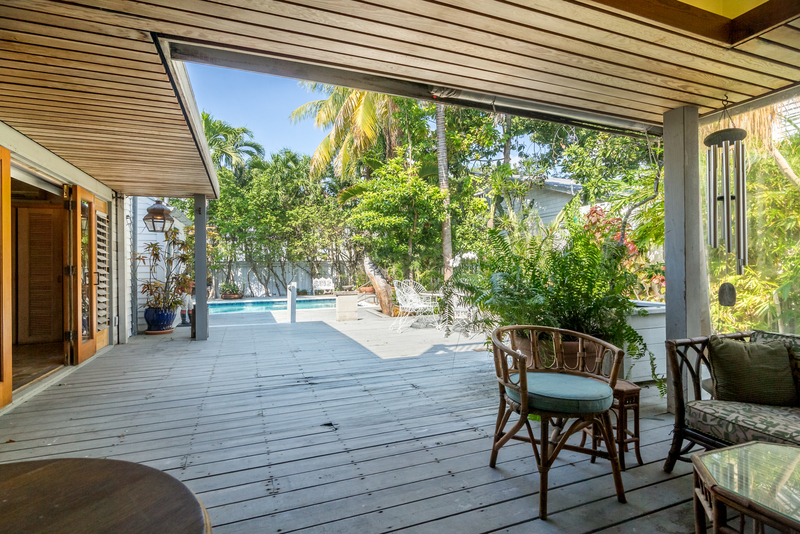 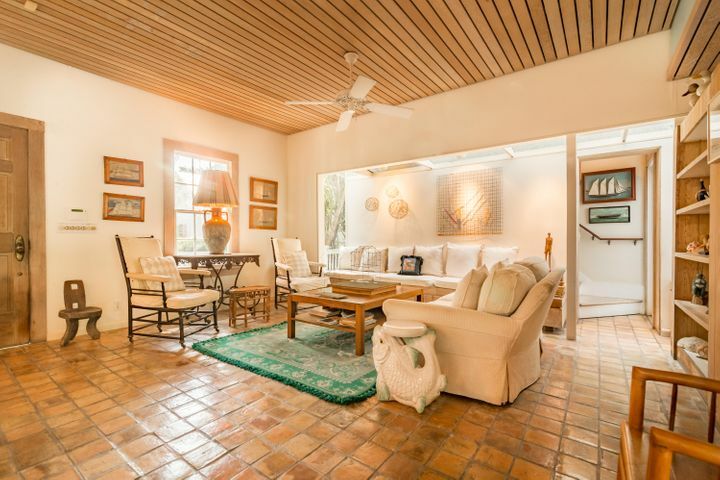 1115 Southard Street offers a rare combination of exquisite Key West ”eyebrow” architecture, prime Historic District location, and an oversized lot featuring an extra large swimming pool. Enter to find an open floor plan that seamlessly blends indoor and outdoor living w/ vista views of the private garden, heated swimming pool, & covered patio. Downstairs features a living room, dining area, large kitchen, and separate living den/second bedroom with a built in office. 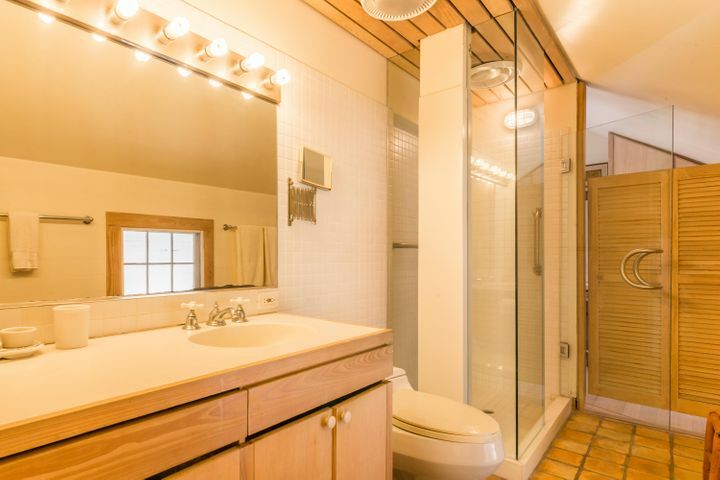 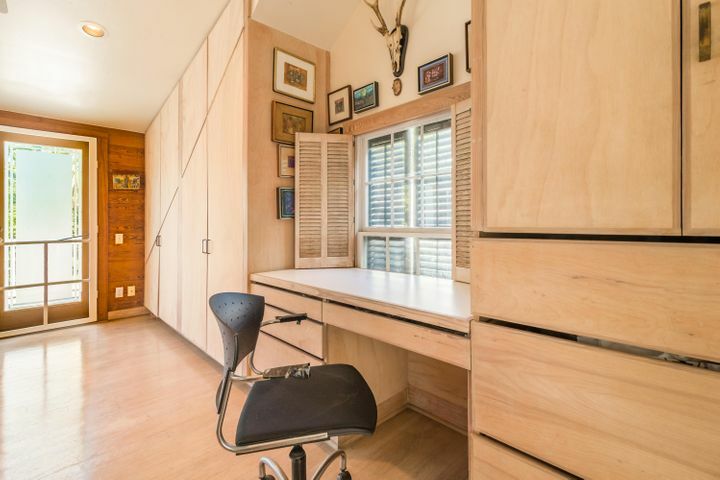 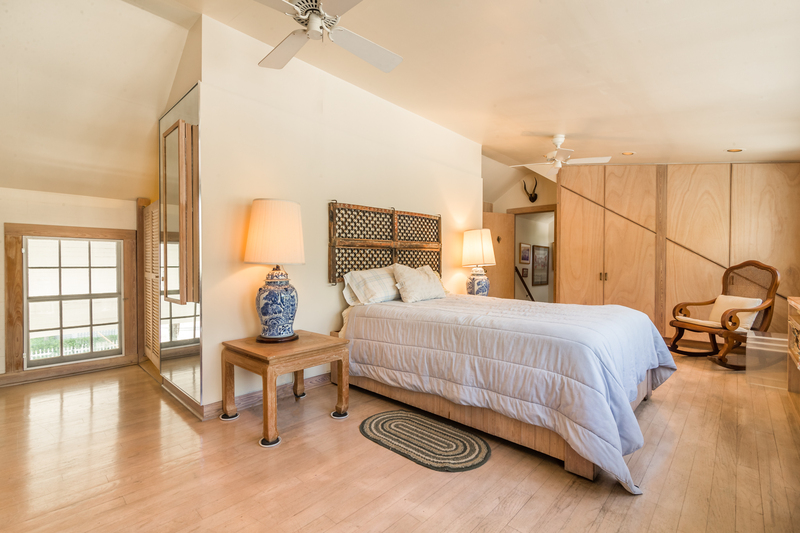 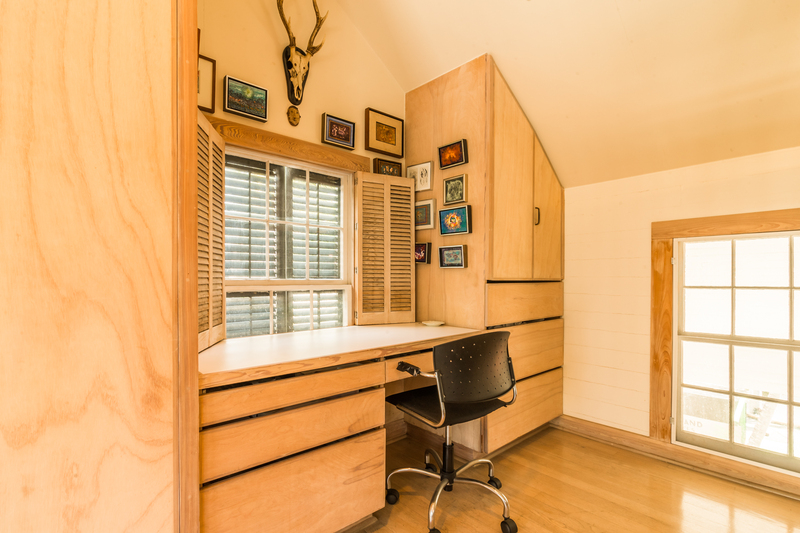 Upstairs boasts a Master Suite with its own private patio, office space, and ensuite Master Bath. The exterior has plenty of space for entertaining with a sun deck, outdoor dining and lounging, and the swimming pool. 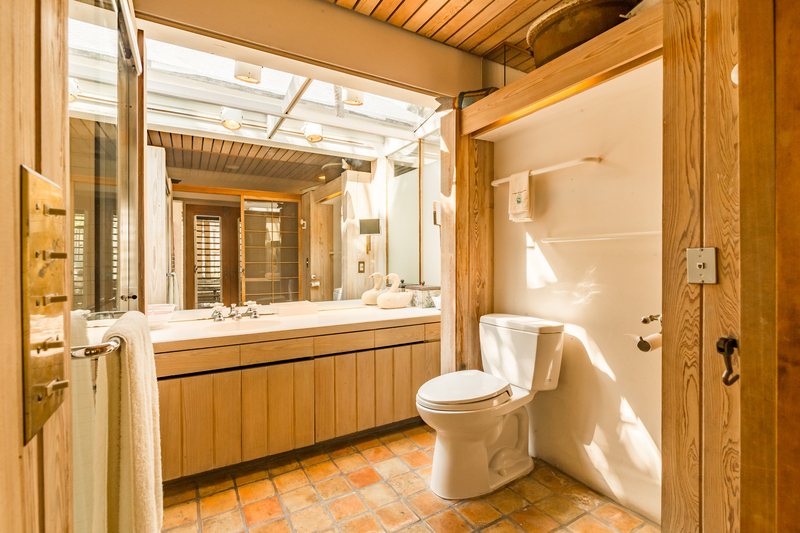 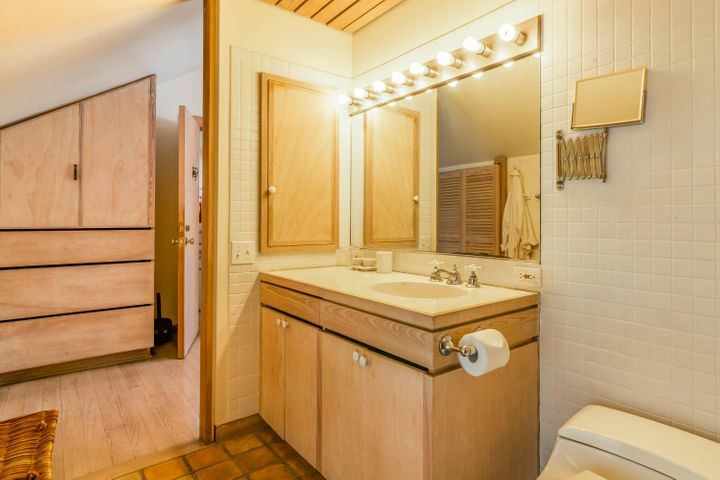 The the third guest bedroom has its own separate entrance and ensuite bathroom. 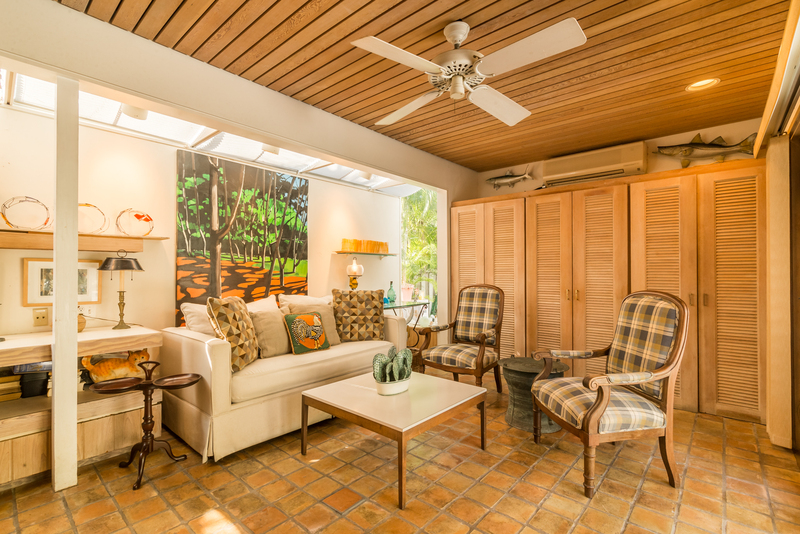 The residence is not in mint condition and there is plenty of opportunity to create and update the home for today’s standards. Here’s your chance to become part of classic Key West history on one of the best blocks in Old Town Key West.